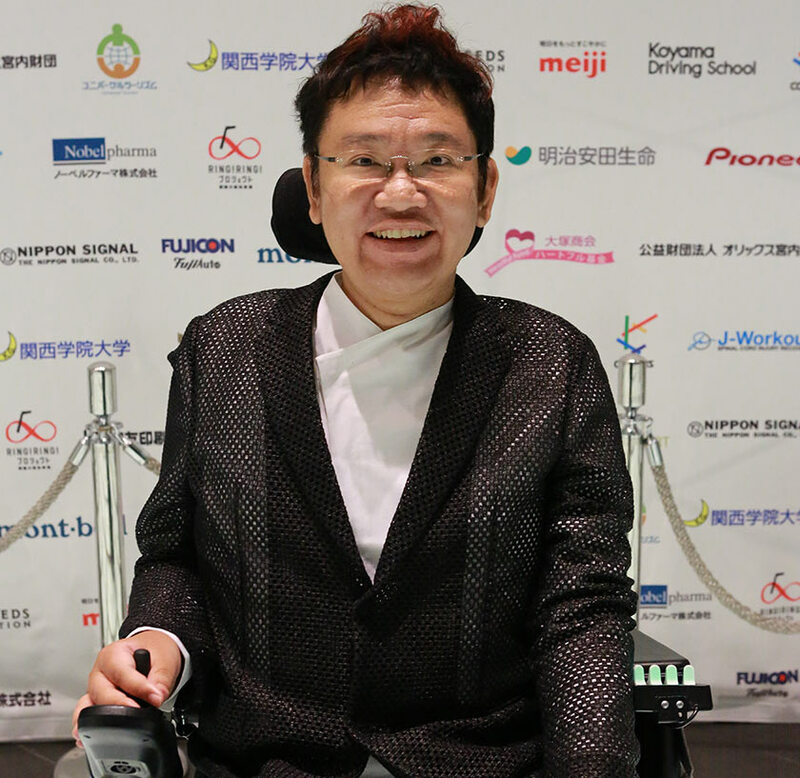 Yoshihiro Kaiya is not only the president of the Japan Barrier-free Association, he also works to promote disabled musicians through concerts across Japan. 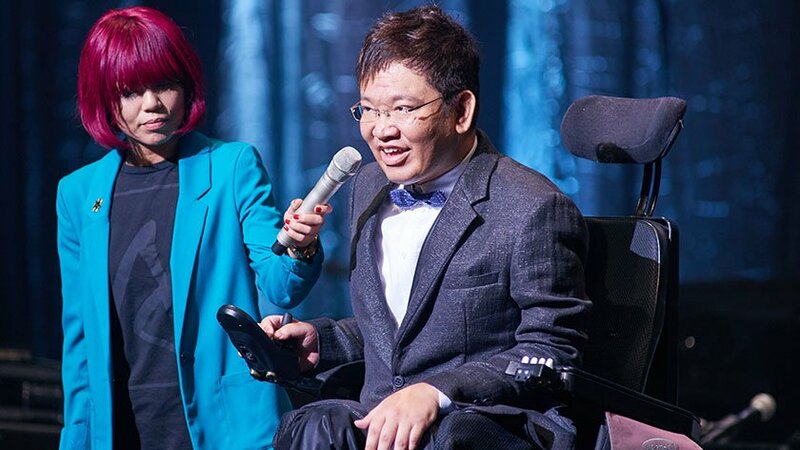 When not involved in his concert planning, he uses his experience as a disabled student in America to build bridges internationally and promote acceptance and integration of persons with disabilities within Japan. Yoshihiro was kind enough to take time from his busy schedule to answer a few questions. Thank you for taking the time for this. Please introduce yourself. I’m the president of the NPO Japan Barrier-free Association. Over the 6 years I was an exchange student at the University of California, I thought that the level of independence and community involvement of disabled people in Japan was lagging behind many Western countries. I began to feel that it was important to create a positive image of “disabled people” in the minds of average people. For that purpose, I believed that musical events were the best way to raise awareness, so that’s what I am doing. Right now there are two musical events that we are holding on a regular basis. The first is a music contest for people with disabilities called Gold Concert. 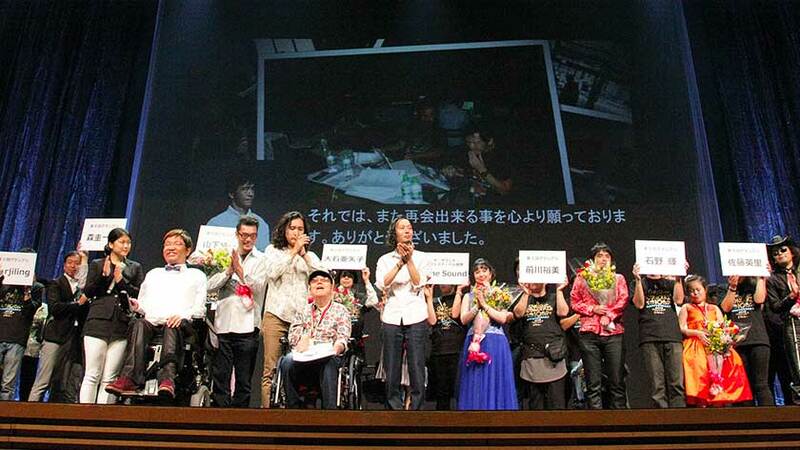 Of over 100 contestants, 10 musicians with disabilities are selected every year to compete for the grand prize at the Tokyo International Forum – Japan’s biggest concert hall. The participating musicians have varying disabilities and not only come from across Japan, but other countries as well. This year will be our 13th time holding the contest. The other is a music festival we call GC Grand Festival and it features the performances of many famous artists. We contract a majority of the work to persons with disabilities so that those attending can see them taking part in the production of the festival. We also prepare a large number of seats for people in wheelchairs and arrange everything in such a way that it creates a shared space in a natural way. We plan to hold the next festival next April in Roppongi. When is the next event? How are preparations? 13th Gold Concert Tickets Now on Sale! * For those inquiring about free seating, wheelchair seating, magnetic hearing loops, and guide dogs, please contact the office directly. I know you are also involved with international exchanges. Can you tell us a bit more? The day after the Golden Concert, we get together with the contestants from overseas and hold an international exchange over lunch. This year, we also had a number of foreign travelers participate in a survey of Japan’s accessibility. Additionally, when travelers with disabilities come to Japan, we get together. From my experience as an exchange student, I learned that the social action taken by disabled people is not just for one country alone, but needs to be happening internationally. Your activities mostly happen in Japan, but is there anything you can share with those overseas? Producing materials in other languages takes a lot of resources which we don’t have, so we haven’t gotten there yet. But, I think the Accessible Japan site is doing a great job, so please keep it up! Here is a video from 2014’s Gold Concert – enjoy!